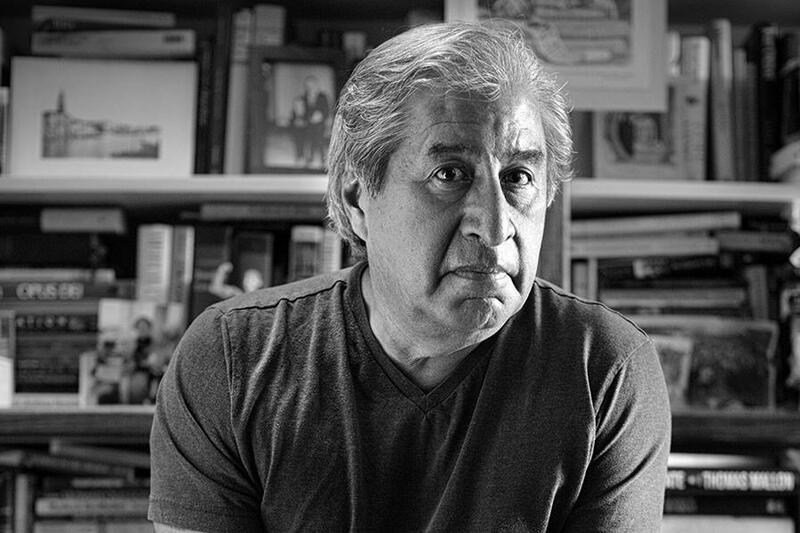 Prominent public intellectual and memoirist, Richard Rodriguez, will provide the keynote address for "Latino/a Cultural and Intellectual Life in the 21st Century" (22-23 March 2018), a conference celebrating 10 years of Latino/a Studies at Duke University. A master of the personal essay, Rodriguez writes about the intersection of his personal life with some of the most vexing public issues of our time. Mr. Rodriguez will take questions from the audience. There will be a reception and book signing in the Nasher Atrium.